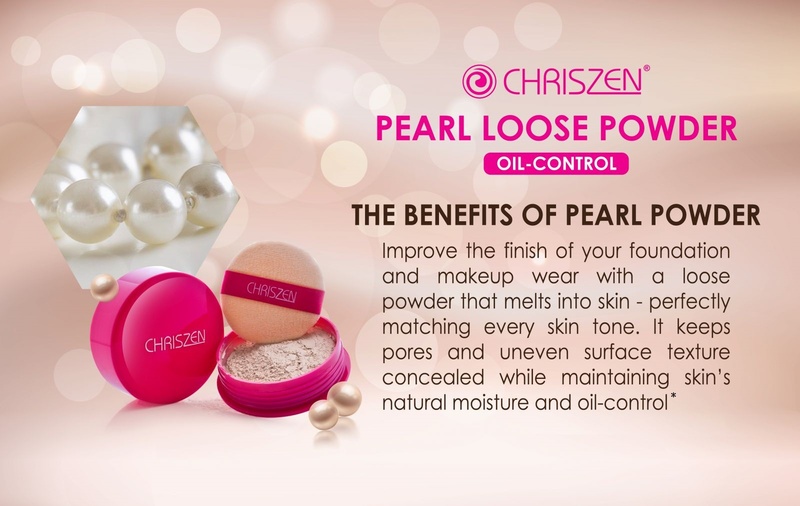 A light Pearl Loose Powder that brightens skin and adds the finishing touches to any makeup regime. 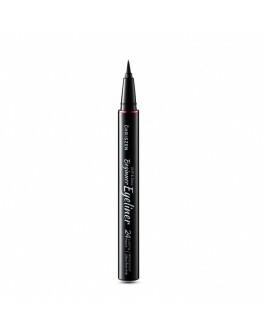 Ultrafine, it fills in small lines and pores so skin looks flawless and smooth. 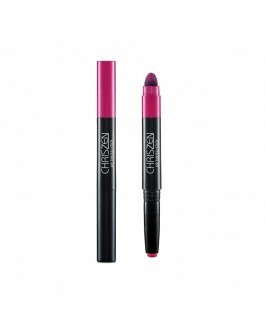 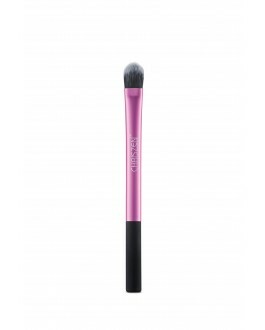 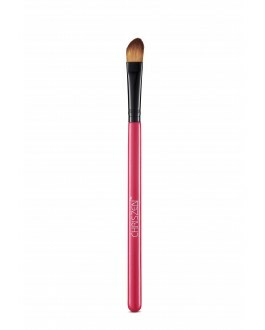 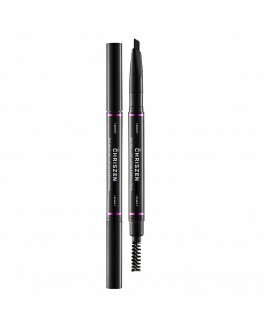 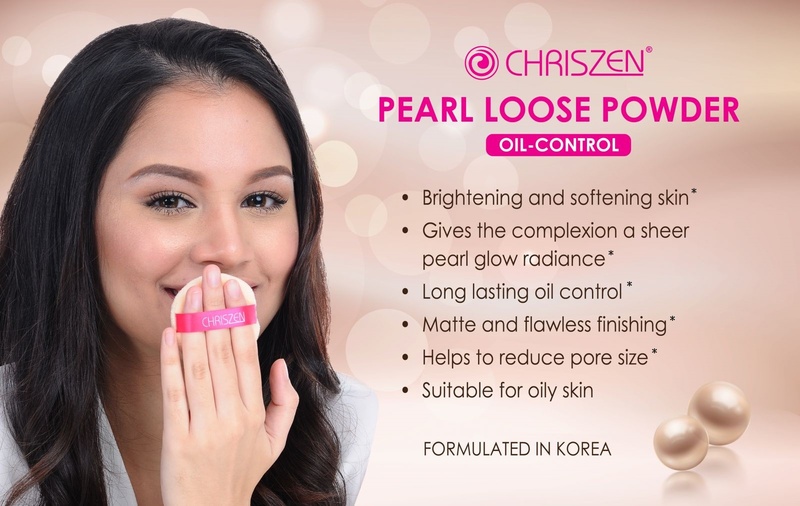 It is lightweight and controls excess oil for a sheer and long-lasting matte finish. 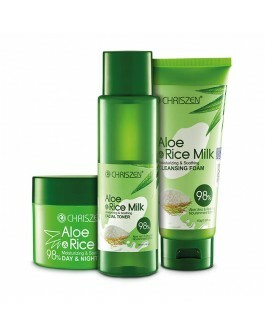 Recommended for oily skin. 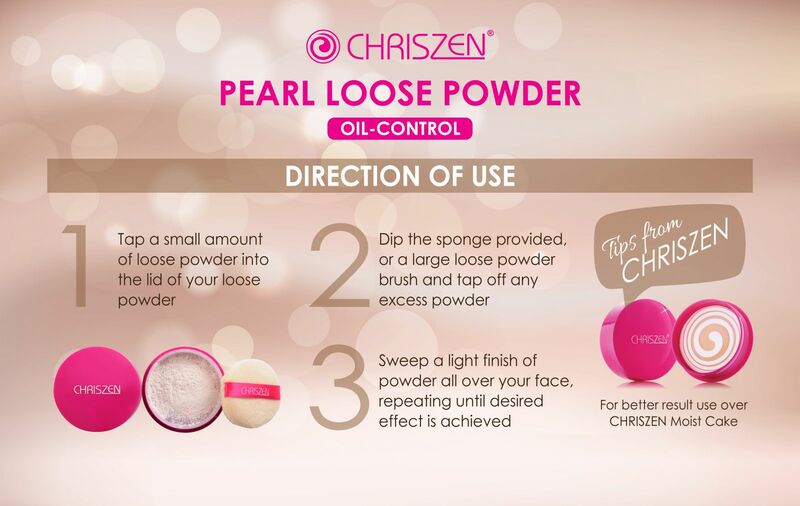 Shake out some loose powder into the container lid. 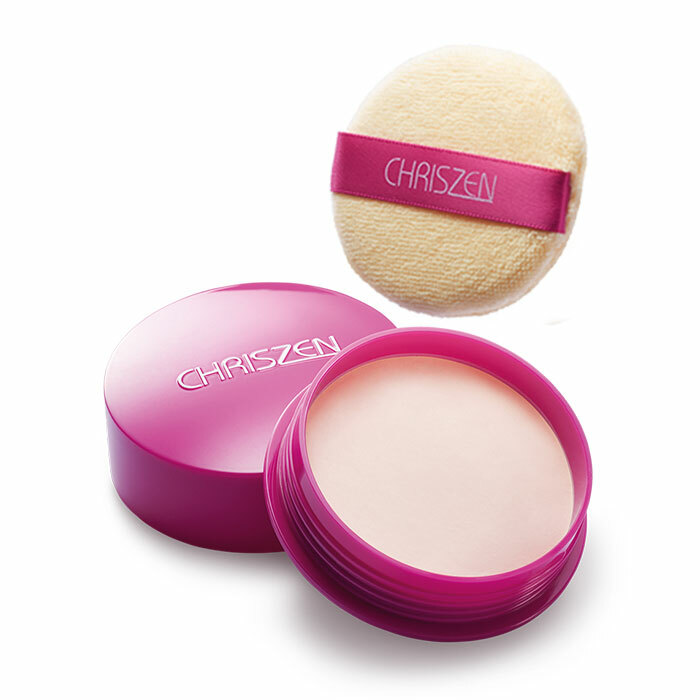 Dip sponge or brush into the powder and tap away any excess powder. 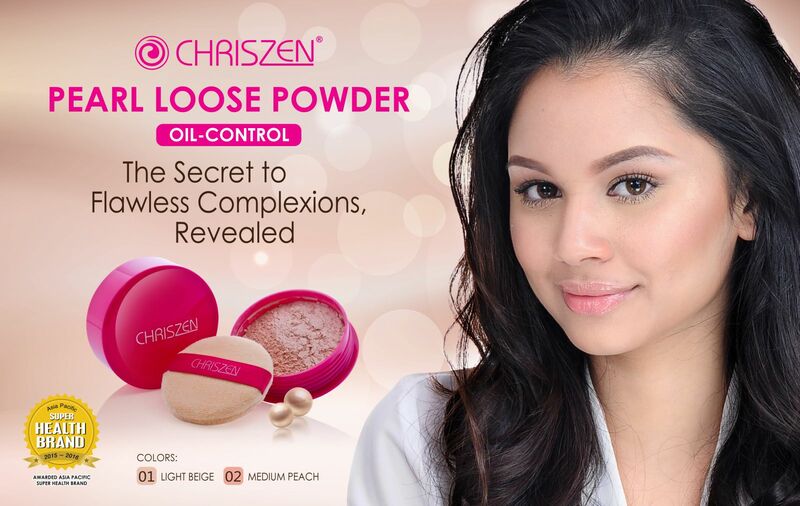 Lightly sweep powder over forehead, cheeks, nose, chin and under eyes. 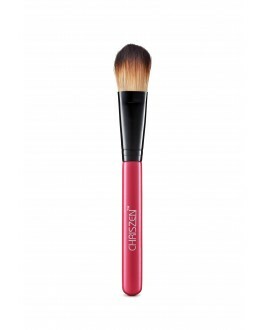 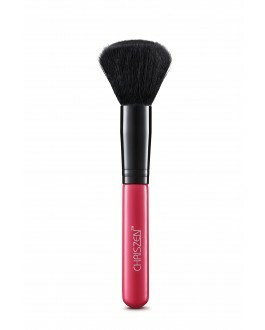 Buff the powder on to skin using soft sweeping motions. Repeat steps until you achieve the finish you want. 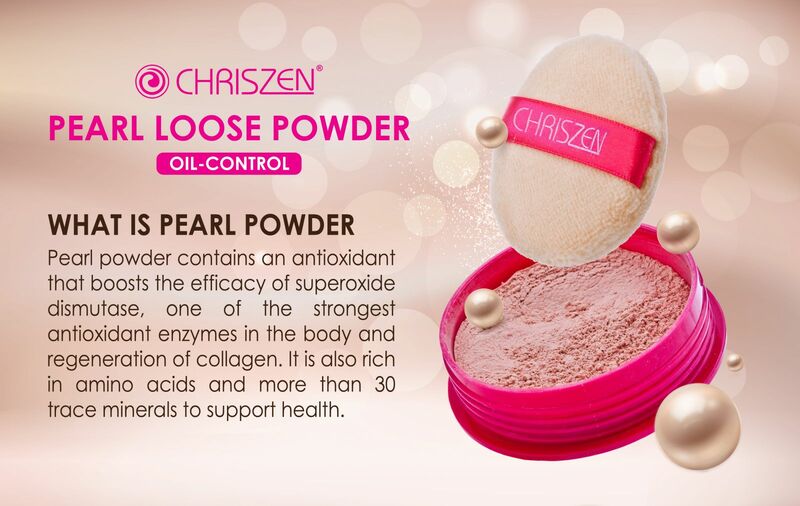 Contains Pearl Powder, which is an ancient Chinese secret for beautiful and healthy-looking skin. 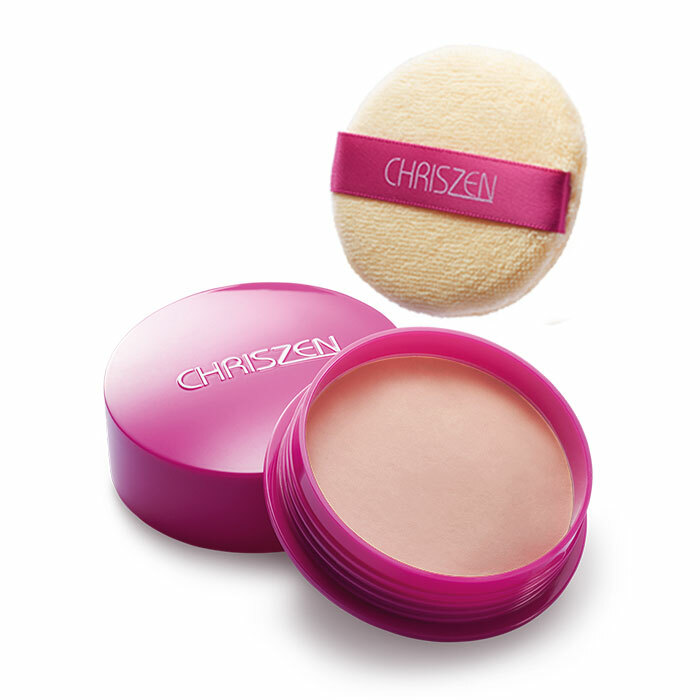 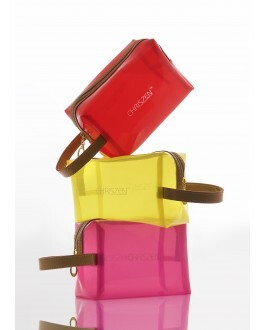 It brightens skin's colour and helps to effectively improve the overall skin tone and appearance.